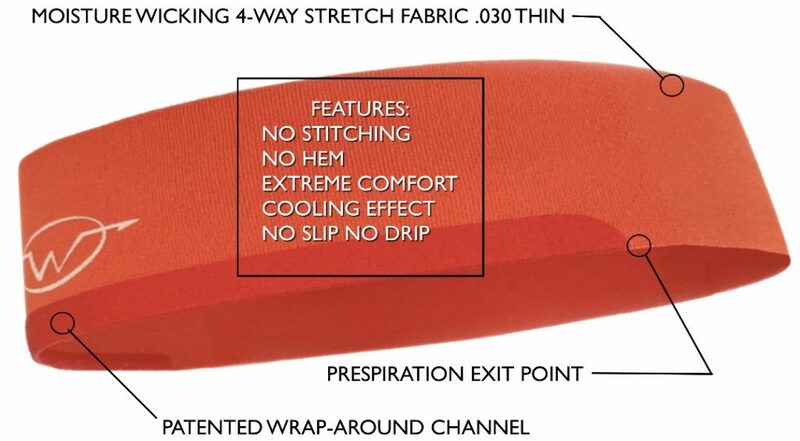 Say no to stitching, hems, slipping and sweat in your eyes. 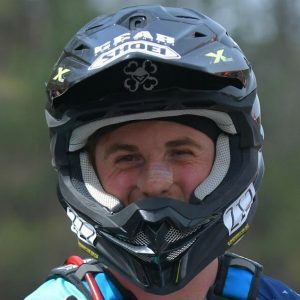 Say yes to focus. 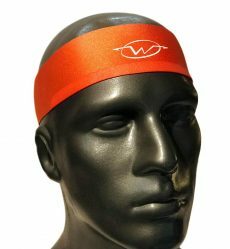 Stay focused with Wickflow. 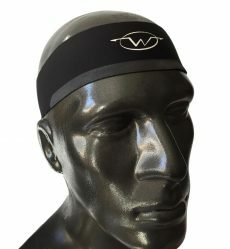 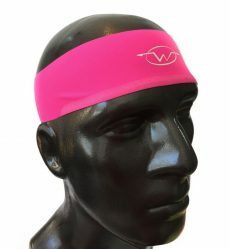 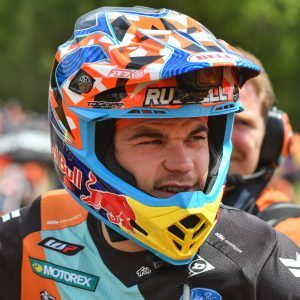 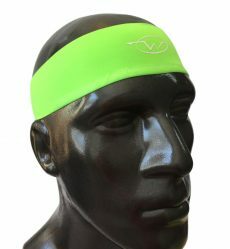 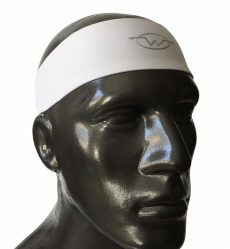 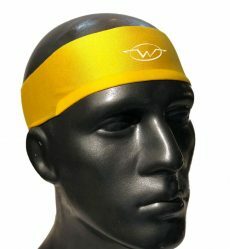 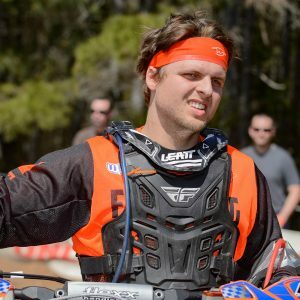 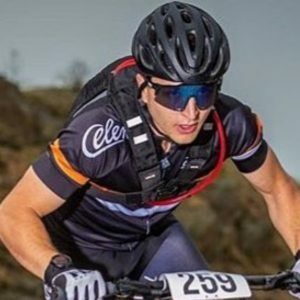 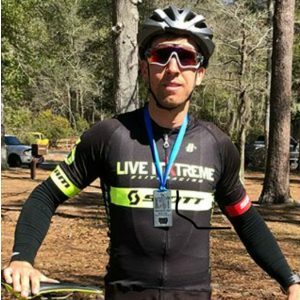 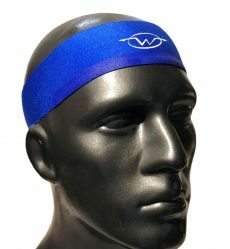 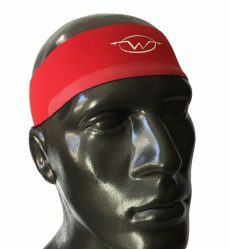 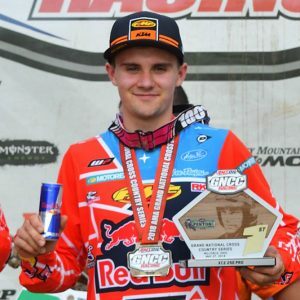 Wickflow performance headbands for when performance matters.